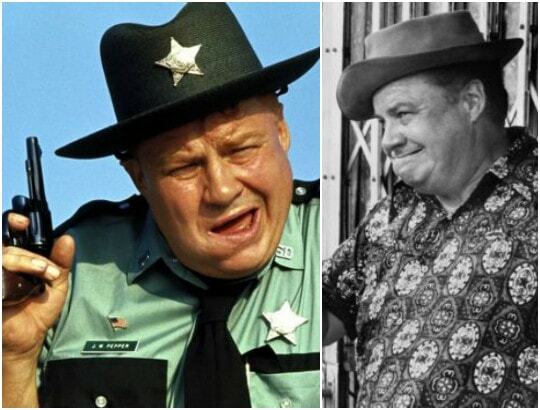 Clifton James,James Bond actor is dead. JW Pepper in two James Bond films. blessed to have had him in our lives." memorable appearance in a chaotic boat chase sequence. into water by a baby elephant. left us. As JW Pepper he gave my first two Bond films a great, fun character." 0 Response to "James Bond Actor,Clifton James Dies At 96"